"Before you Buy, See Goolsby and Rye"
Come in and take a look at what is in stock! 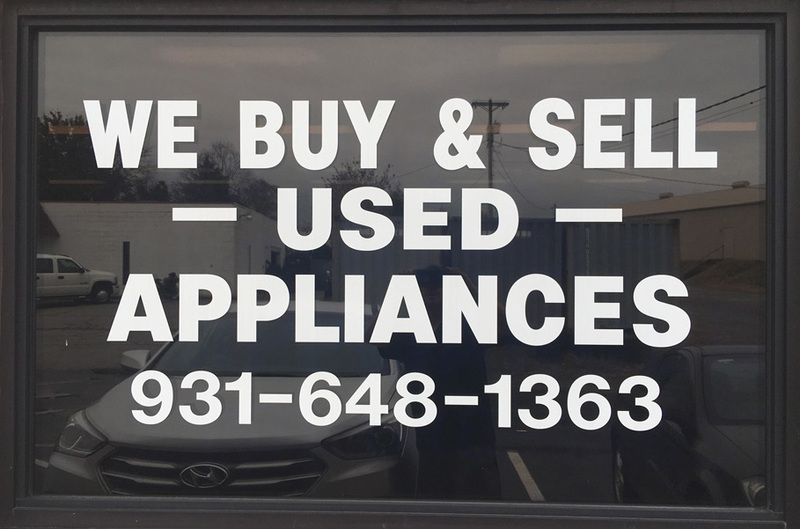 Do you need a new appliance for your home? Don't spend an arm and a leg buying an overpriced new appliance. 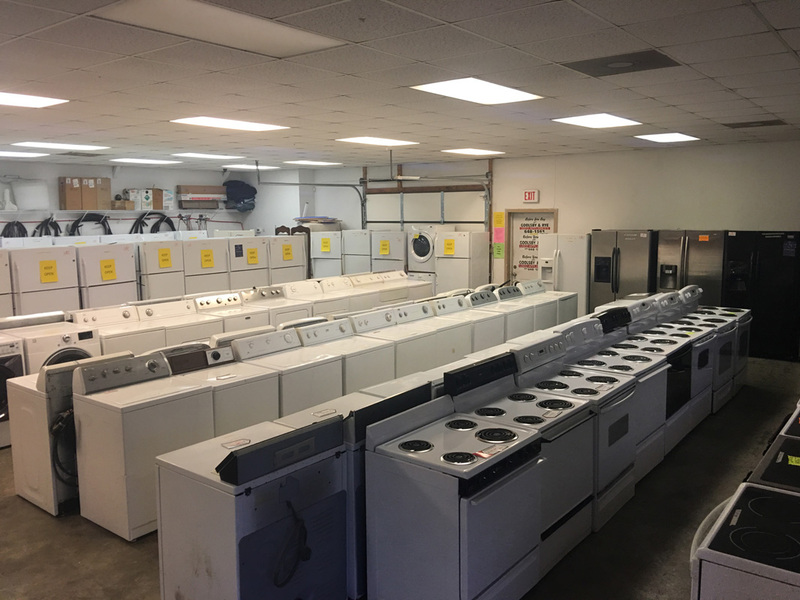 Come to Goolsby and Rye and get a top-quality used appliance and save yourself a bundle! Call us for our inventory list! Stop by and browse our huge selection today!